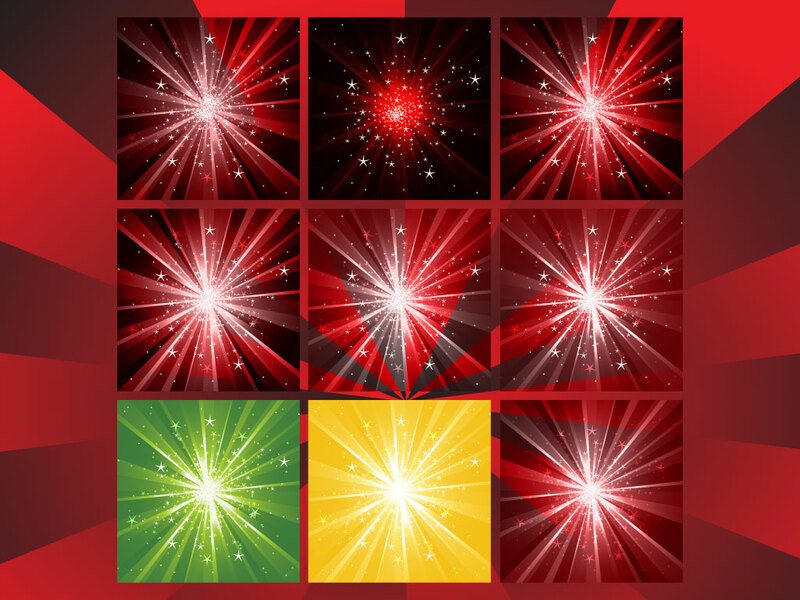 These cool star burst backgrounds are ready for your party, night club and birthday designs. Beautiful colors and glowing stars make these unique backgrounds ready for your typography. Tags: Background, Bright, Burst, Explode, Galaxy, Night Club, Party, Stars.